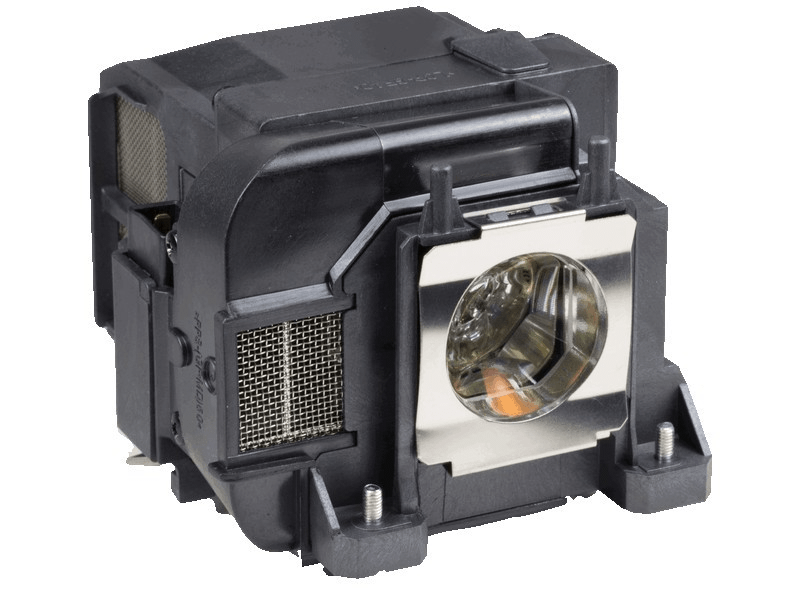 The Epson Powerlite 1965 projector lamp replacement comes with a 245 watt Osram bulb inside with a rated brightness (lumen rating) of 5,000 lumens. The Powerlite 1965 projector lamp has a rated life of 2,500 hours (4,000 hours in Eco Mode) and is guaranteed to perform the same as the original manufacturers lamp replacement. Powerlite 1965 Epson Projector Lamp Replacement. Projector Lamp Assembly with High Quality Genuine Original Osram P-VIP Bulb Inside. No problems so far - quick delivery and we are back up a running. We would recommend Pureland Supply.